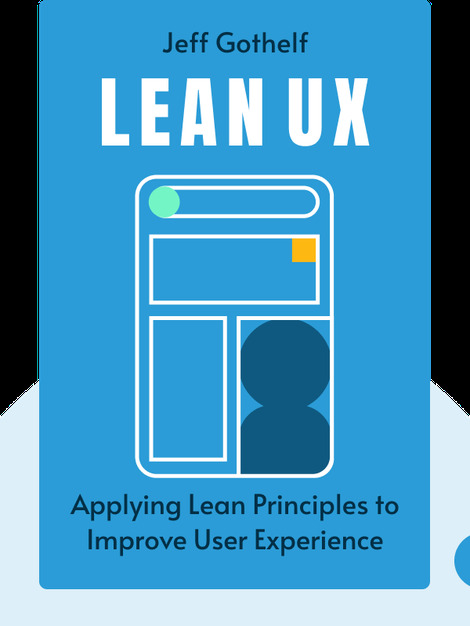 Lean UX (2013) is a guide to applying lean principles to interactive design workspaces. 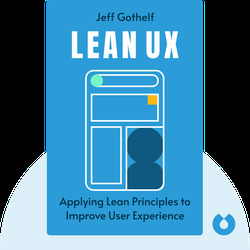 These blinks explain the techniques of Lean UX and outline how you can best integrate them into your company’s design process. You’ll learn the importance of close collaboration and customer feedback, as well as how to constantly improve your designs. Jeff Gothelf is a principal at the innovation consulting company Neo. His diverse career has included work in interactive design, a position as leader of a user experience team and even blogging. He is a highly sought-after public speaker and has led interdisciplinary teams at Publicis Modem, TheLadders and AOL.